The following links are to articles on our world travels, with some additional photos. In good weather, a leisurely trip on the river from London is ideal for seeing the beautiful countryside, enjoying the experience of locks, and visiting some of the most historic and fascinating cities in England. When Vacationing Abroad, Begin Your Roaming in Rome! When planning a vacation somewhere in the western world, Rome is the most logical place to start. Croatia offers a multitude of beautiful sites, enjoyable activities, and great food and hospitality at very affordable prices! Hike in Plitvicka Jezera National Park in Beautiful, Affordable Croatia! Stay at Klet Kozjak, a wonderful B&B and gourmet restaurant in the Croatian countryside just south of the Slovenian border. or read the article on Yahoo! Travel, with less photos. Enjoy Hiking and Mountain Climbing in the <?<span>Northern California Wine Country! Tour the colleges of historic, traditional, and beautiful Oxford University, England. The articles in this section were commissioned by travel sites. Therefore, they were written from research, and I cannot personally verify all of the information they contain as I have never actually been to these locations. Lower Falls, Plitvicka Jezera National Park, Croatia, on a rainy summer's day. Upper and Lower Yosemite Falls, California, on a beautiful spring day. 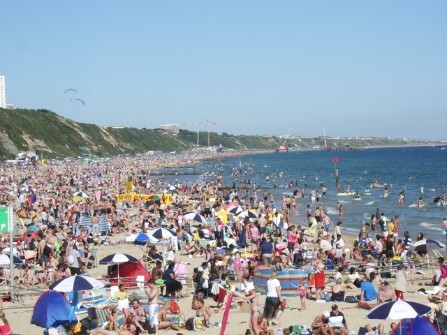 A day at Brighton Beach, England, with 5,000 of our closest friends! 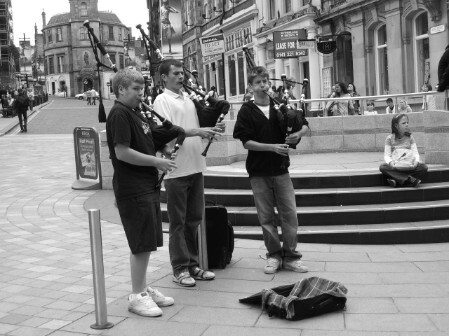 Panhandling in the streets--the Scottish way! 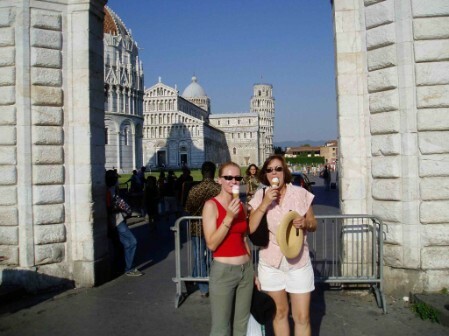 Nothing like a little ice cream after Pisa! Sandra is about to scale Bubble Rock without the use of any climbing devices other than her teeth, which are tightly gritted. 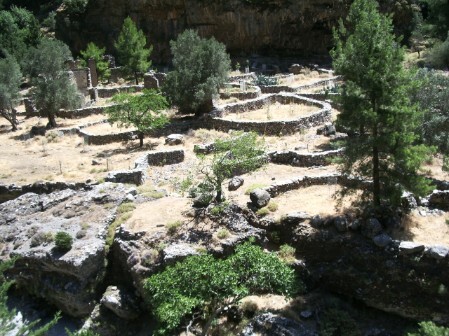 One of the original subdivisions in the Samaria Gorge, Crete. 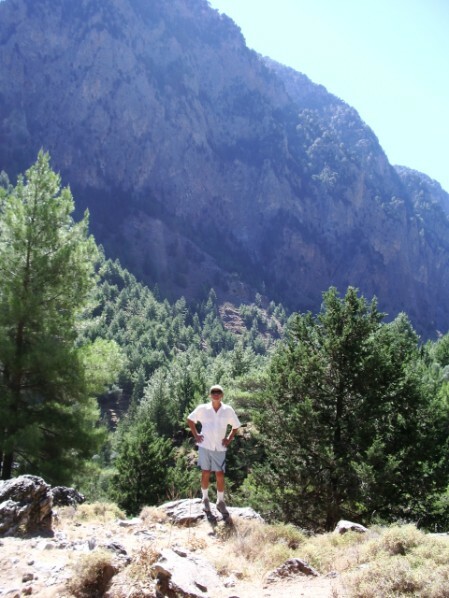 Me taking a break from a hot hike, Samaria Gorge, Crete.